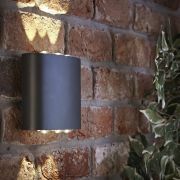 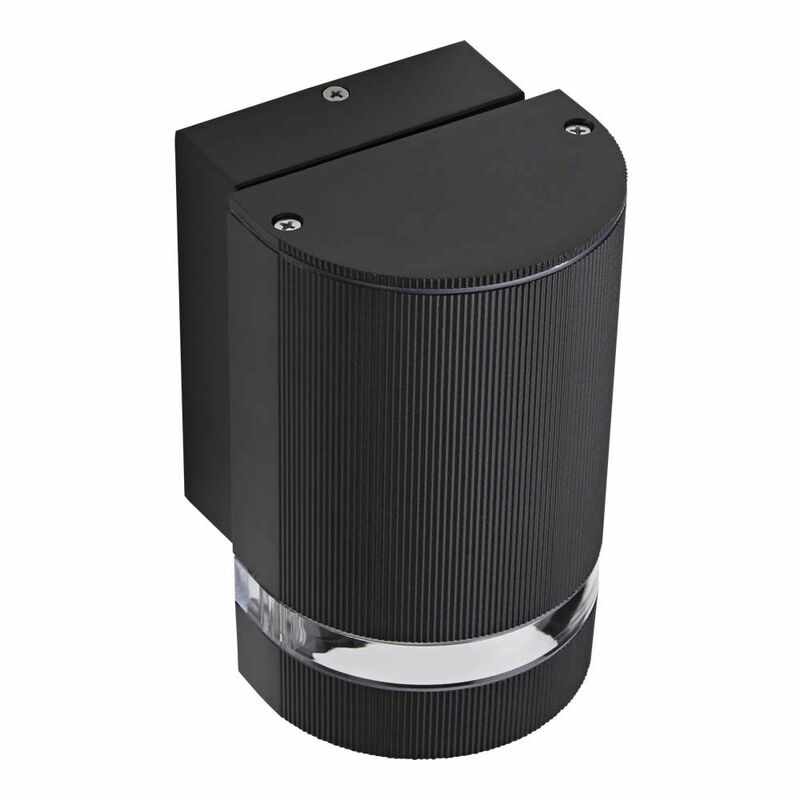 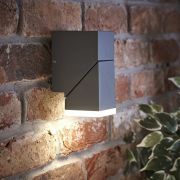 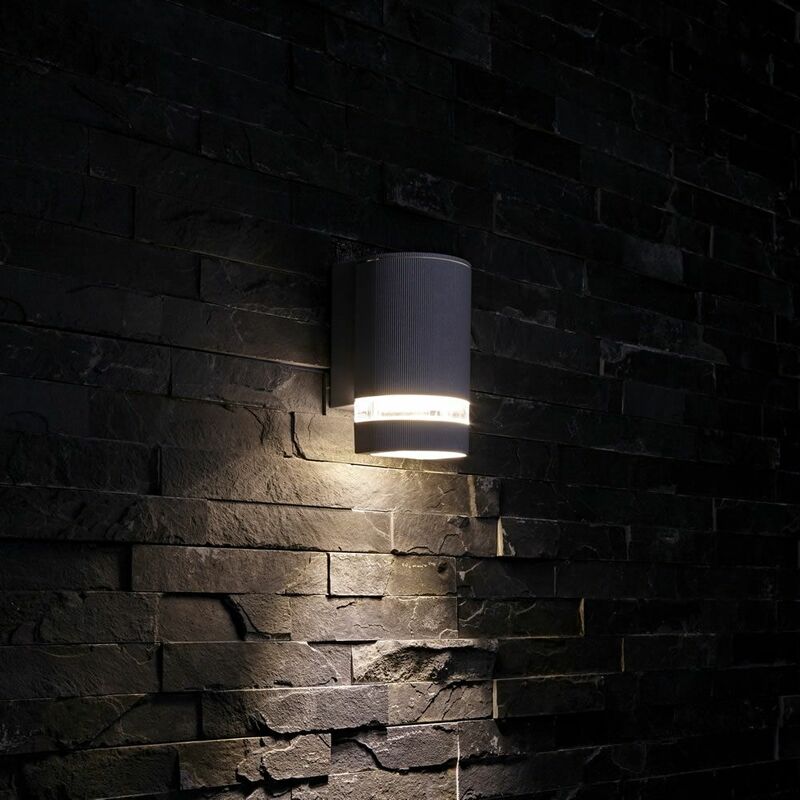 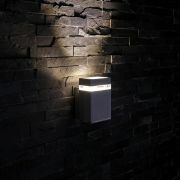 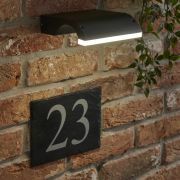 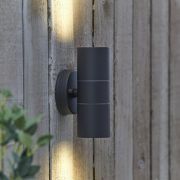 From the modern Architect range, this IP54 rated outdoor wall light can be installed up or down to project light in either direction. 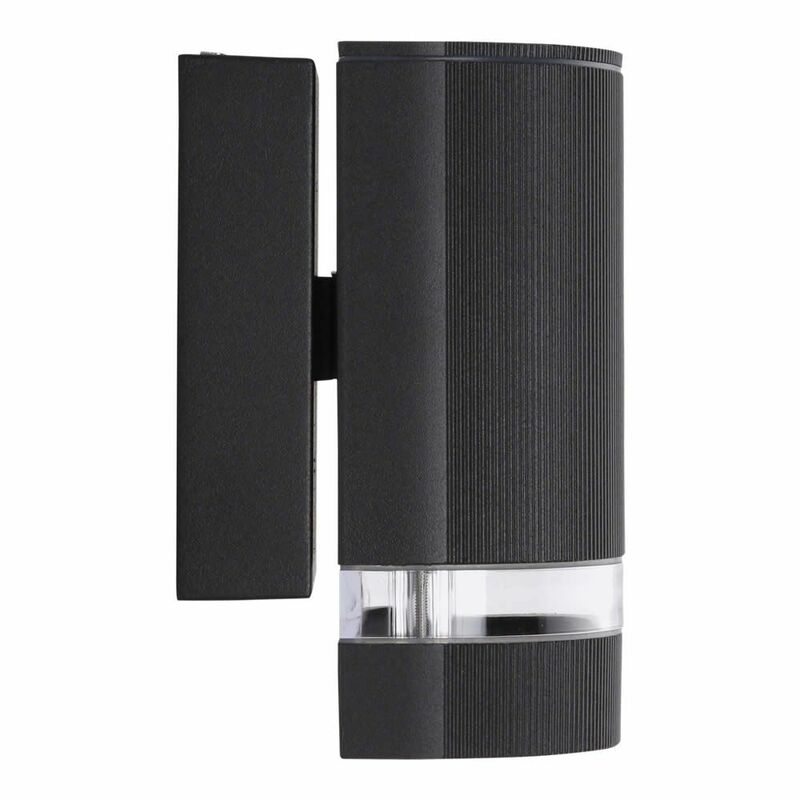 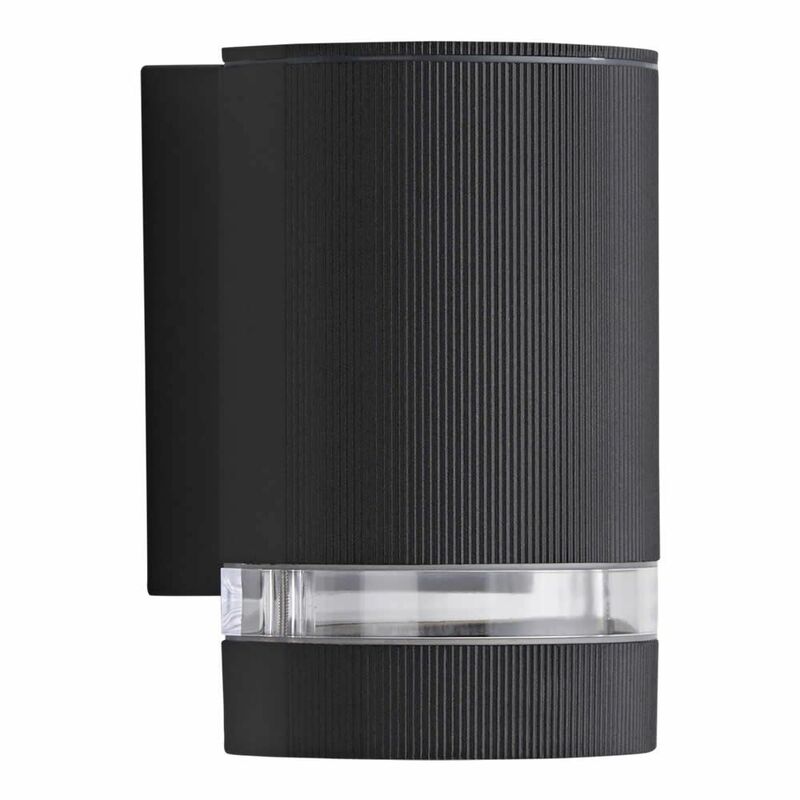 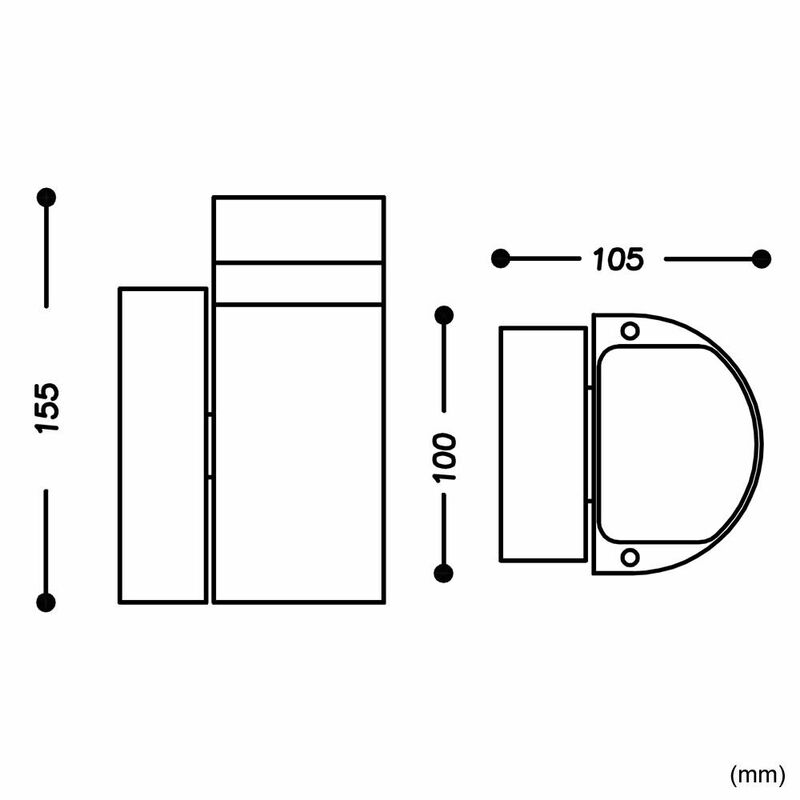 Featuring a curved aluminium body with a corrugated black or silver finish. 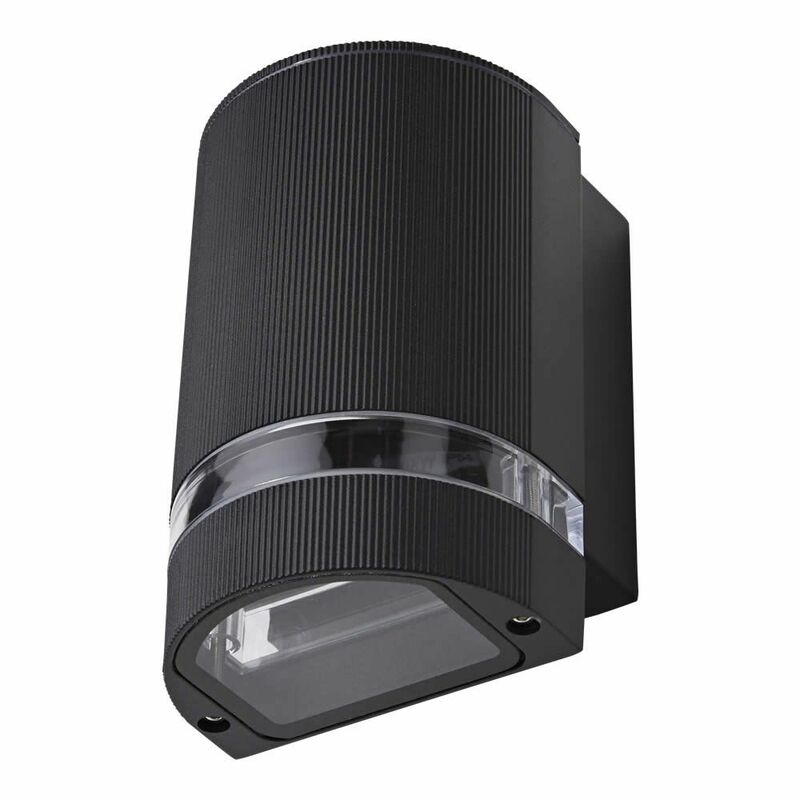 Built to withstand rain and dust contamination. This contemporary fitting can be paired with a 5W natural white GU10 LED for high-quality energy-efficient lighting.